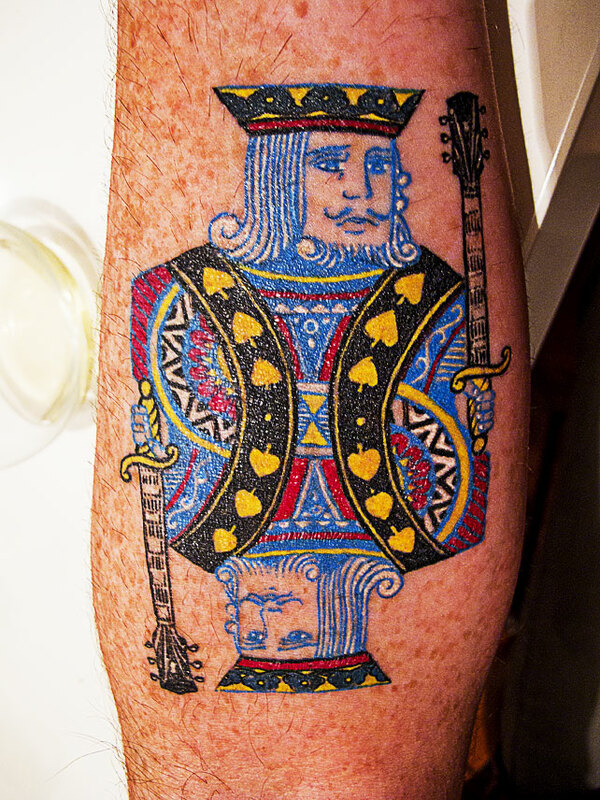 The only thing that makes this closeup of Zack Miller‘s new forearm tattoo by East Side Ink more badass is the fact that his brother is, among other things, a professional poker player. Look for them both in an upcoming episode of MTV’s new series World of Jenks. You heard it here first people.